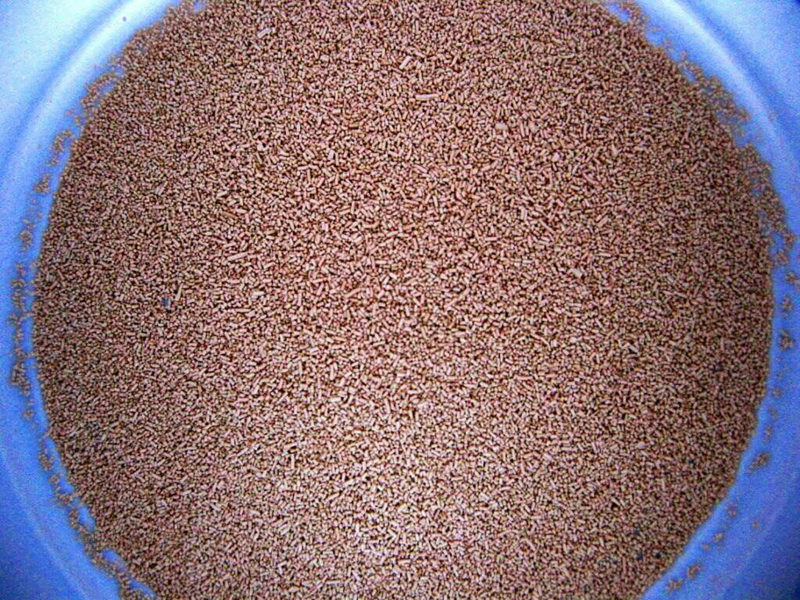 Active yeast, also known as baker’s yeast, is a commonly-used leavening agent (a substance used in baking that causes flours to expand by releasing of gas from partial digestion of the fermentable sugars in the dough). The earliest known records of yeast being used to leaven bread are in Egyptian times, but we can assume that it was used before that (and was probably discovered on accident). There has been some debate as to whether we should include yeast in the Paleo diet, which lead me to write the post Is Yeast Paleo? (Spoiler alert: I think it’s fine!). Active yeast should be fine if you’re following the Autoimmune Protocol, as long as it is certified gluten free and there aren’t any allergies to yeast. An example of a recipe that includes active yeast is my Dinner Rolls (and then there’s the AIP-friendly Dinner Rolls if you need a yeast free version! ).